Connect with the Church. Connect with God. Every member of our church body has a place where they belong. 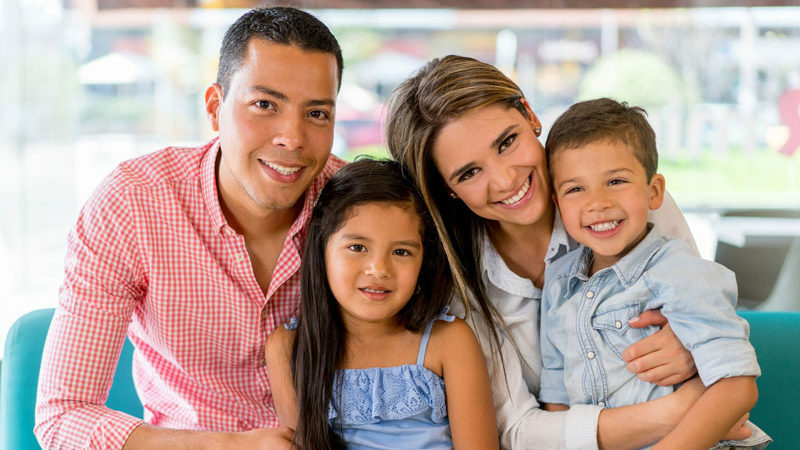 Within our age specific groups, Next Steps program, and hispanic ministry, we hope you find a place to gather with likeminded individuals, grow in your faith, and find a place to go serve within the church or outside its walls. Ages infant through 6th grade. 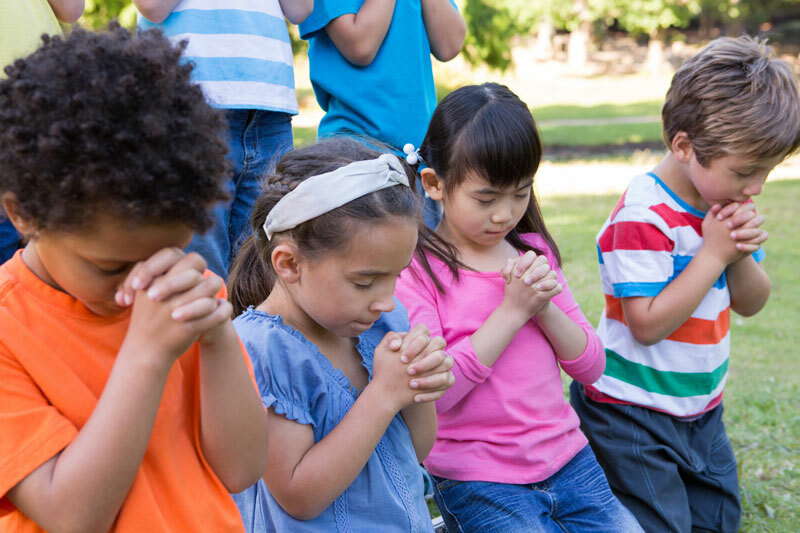 The children’s ministry incorporates Bible stories in an exciting, age-appropriate and applicable way into every service. For our 7th through 12th grade students. Our student ministry is an exciting diverse group where students gain a deeper relationship with Christ while learning to share their faith. 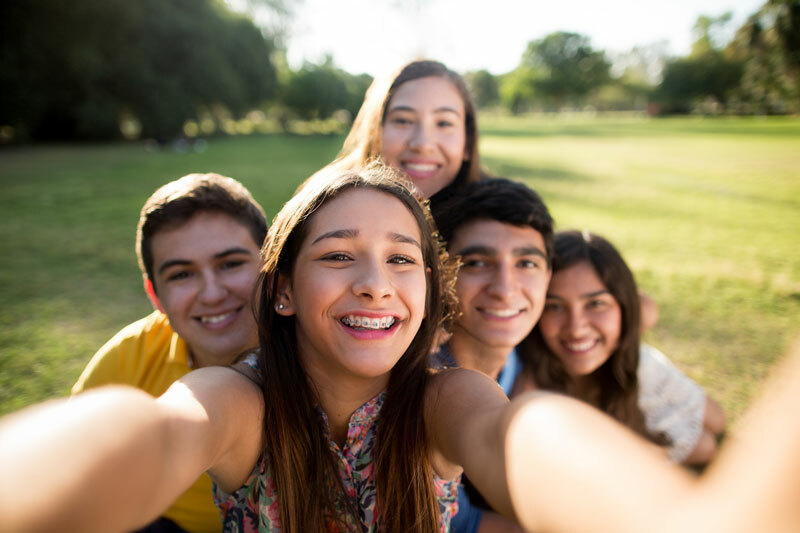 The college years are like none other, and our young adults face unique challenges and opportunities at this life stage. Find a supportive, vibrant group of peers in our college ministry. Our adult ministry is as varied and dynamic as our members. 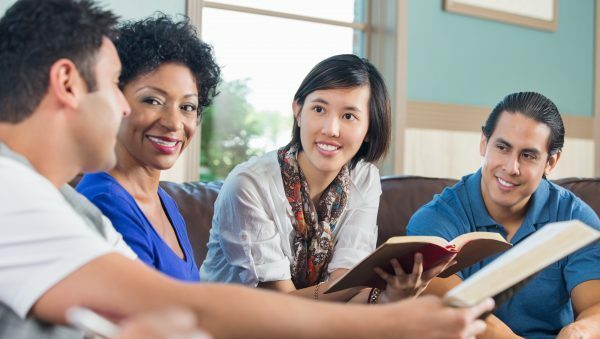 Find your place within one of our groups or Bible studies. 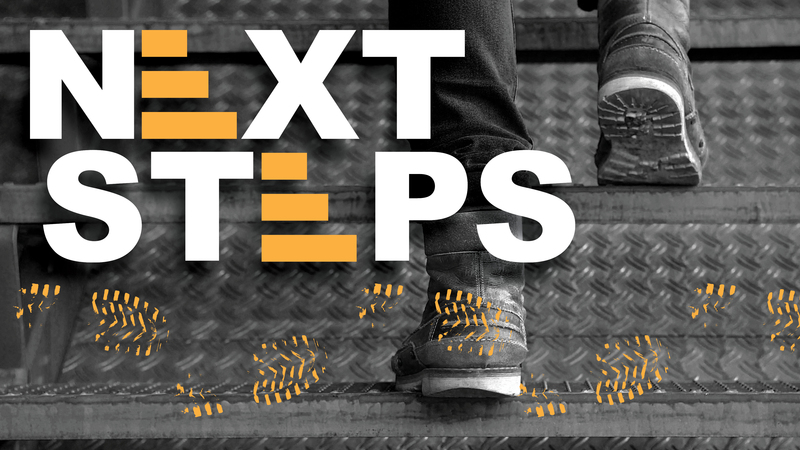 Next Steps is a 7-step process that starts with a basic introduction to our church, and goes through various steps to kickstart spiritual growth and lead individuals towards roles they are uniquely able to serve in. Nuestro ministerio se inicio para al cansar familias hispanas para que conoscan de Cristo nuestro propocito es al cansar las almas y para ayudar atodo el nesesitado. 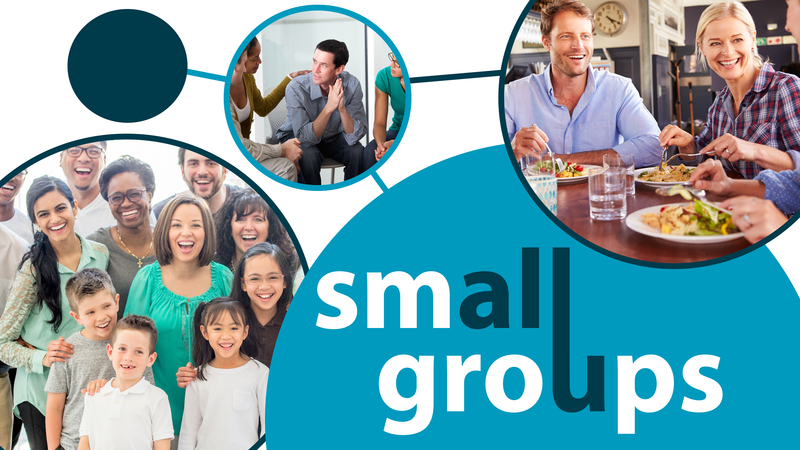 A Small Group is a group of people who meet regularly outside of the traditional Sunday morning service. The focus is to grow together spiritually in a smaller, intimate setting.